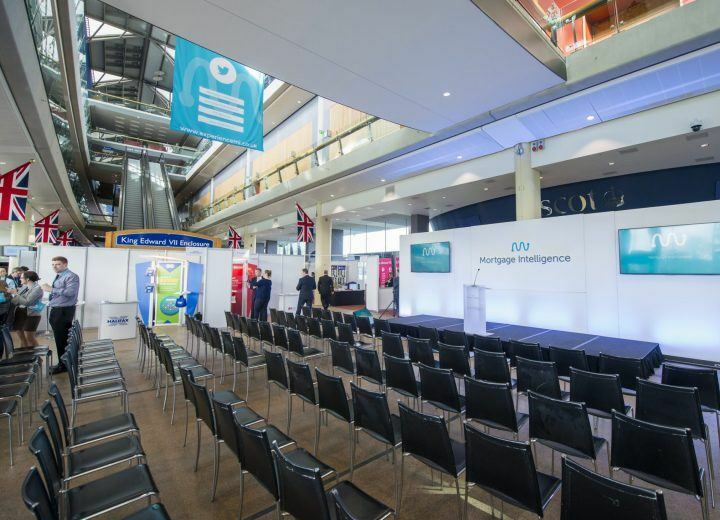 Mortgage Intelligence’s annual conference was held at Ascot Racecourse, with a full day of activities planned for delegates. 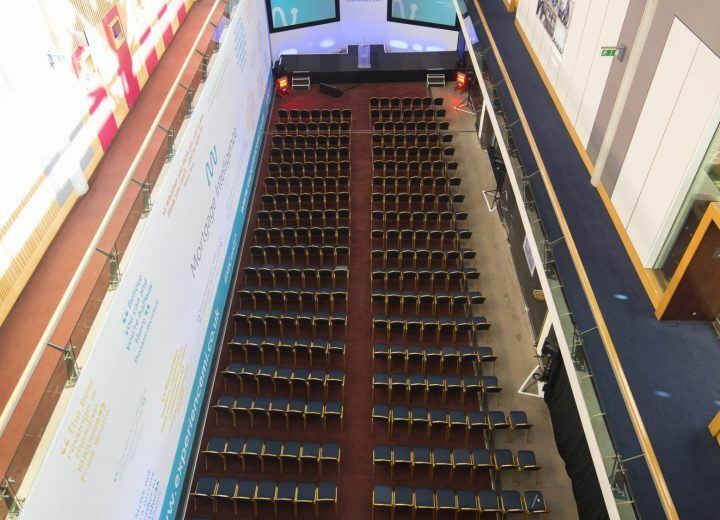 Source a venue for the annual conference, provide full event management, logistics, company branding, concluding in an awards ceremony. 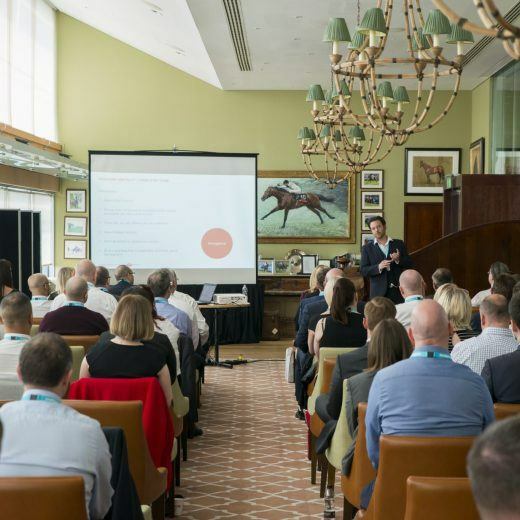 Mortgage Intelligence’s annual conference was held at Ascot Racecourse, with a full day of activities planned for delegates. The day kicked off with a networking breakfast in the main concourse at the racecourse. 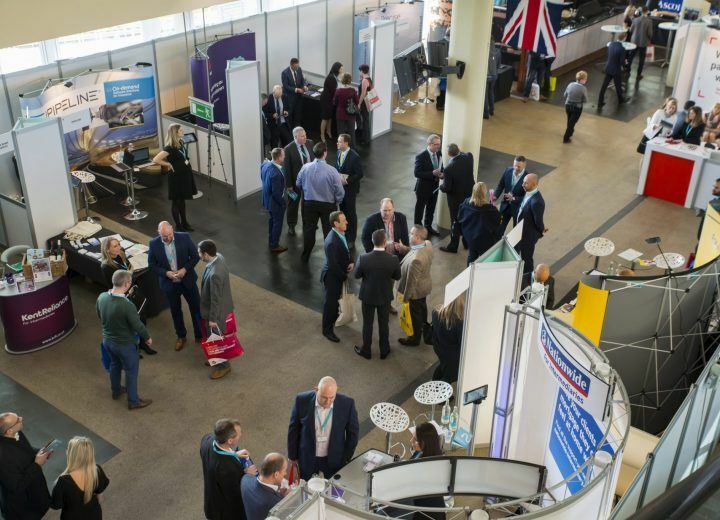 Delegates were then invited to the exhibition area where over 40 stands were positioned, as well as a live theatre to hear from three industry leaders. An extraordinary amount of buffet food was served, ensuring the guests were ready to go for their afternoon sessions where the breakout sessions took place. On completion of the conference, there was an awards ceremony where over 15 awards were given to worthy delegates by the keynote speaker. 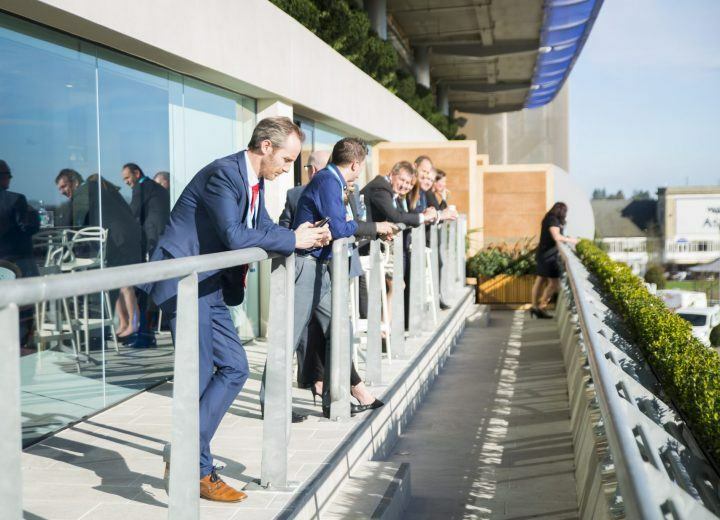 The evening drinks reception marked the close of the day and was held in the Frankel Bar on the top floor, where guests could overlook the whole racecourse. Guests began to wind down after a full-on day and enjoyed popcorn snacks and live music from the band The Dapper Dudes.